Come on board the Yellow Submarine. Celebrate the Beatles' ultra-psychedelic cartoon epic by going on a rollicking voyage to Pepperland with the cast of the timeless cartoon. Ringo, in all his animated glory, looks fab as a 6 1/2-inch tall vinyl figure. 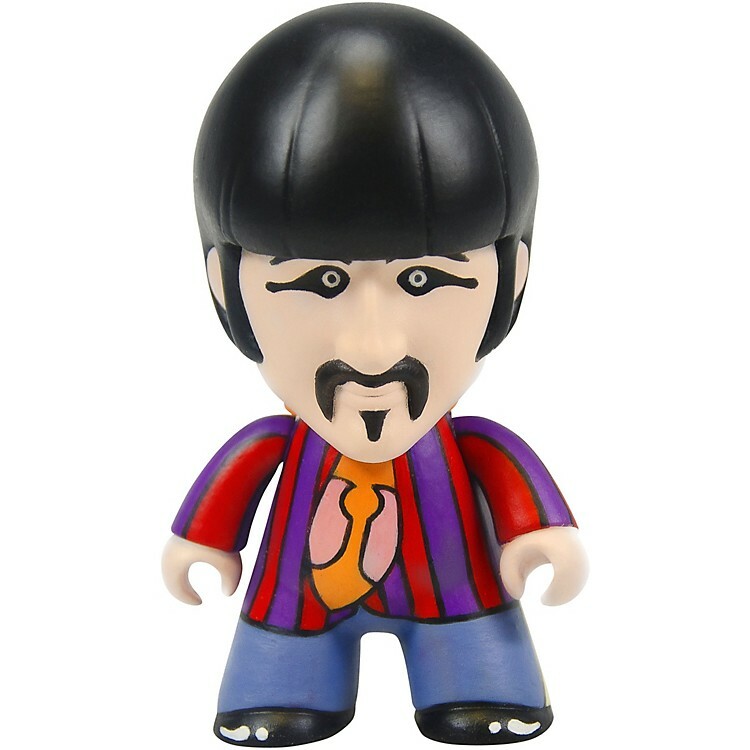 Add this Beatles Yellow Submarine Ringo Starr 6 1/2-Inch Vinyl Figure to your Yellow Submarine. Ages 15 and up. Join the Beatles. Order today.